* Earn Rewards on all purchases you make at Sears, Kmart, Land’s End at Sears, Sears.com, Kmart.com and Mygofer.com. * Spend Rewards at participating stores or save them up for something special. * Earn bonus Rewards during exclusive promotions throughout the year. 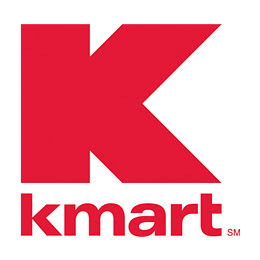 * Enjoy no-receipt-required returns on purchases at Kmart and Sears stores. * Get a chance to win great prizes with Kmart K’Ching Surprises at Kmart Stores. There have also even been reports of store advertising for 5 double coupons per day–up to a $2 value with that card, through December 19th! The registers are programmed to stop doubling after five coupons. Unfortunately, I don’t have a K-Mart in close proximity to my house, so I can’t check this out. Let me know if you have seen this great offer!